Sacagawea was originally part of a Shoshone tribe, but during a hunt the twelve year old was taken prisoner by any enemy tribe. The following year, she was traded to a French-Canadian independent trader living among the Native Americans and made his wife. Six months pregnant Sacagawea was brought on board the Corps of Discovery, an exploratory expedition west, alongside her husband and thirty-three other men. They both were to use their language skills to translate between any tribes they could encounter and the English speaking co-captains leading the group, Lewis and Clark. Sacagawea became a great asset to the mission. She not only spoke two very different Native American languages and a little bit of French, but her knowledge of edible and medicinal plants aided the men throughout the journey. She quickly gained respect from Lewis and Clark when she calmly gathered important documentation, instruments, and other supplies from a capsized boat they were traveling whilst carrying her newborn son. 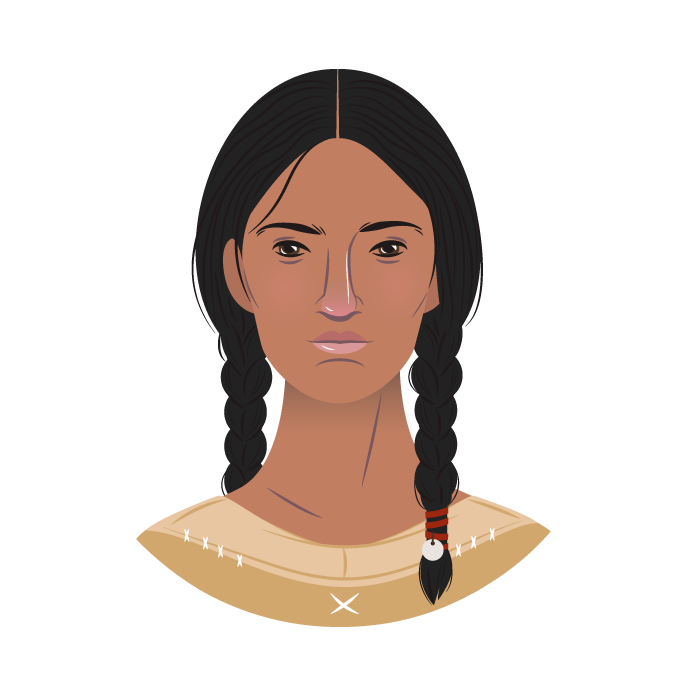 Sacagawea's presence alone became a symbol of peace for various tribes and allowed a safe passage through uncharted territory where many Native Americans had never seen a white man before. During the voyage back she recognized various trails from her childhood and was able to read the landscape well and recall what trails to take. 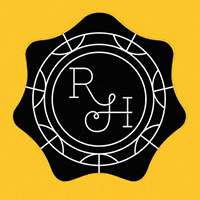 Finally, after returning home from the twenty-eighth month excursion, Sacagawea's husband received money and land for his services, but she was not given any compensation. Not much is clearly known about her life after the Lewis and Clark expedition. Including her time of death, which may or may not have been at the age of twenty-four in 1812. 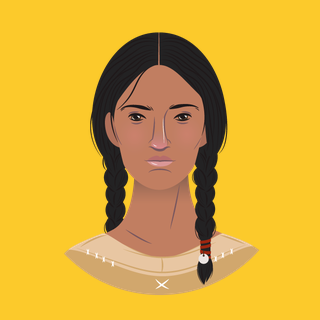 Nonetheless Sacagawea's spirit and accomplishments during the three year journey have made her an important figure in the history of the United States. Sacagawea's name has many different spellings and pronunciations in English due to a disagreement on it's etymology. Since 1910 the U.S. government has used "Sacagawea" on government documents, landmarks, and currency. However, "Sakakawea" and "Sacajawea" are prefered by some linguists and Native American groups.